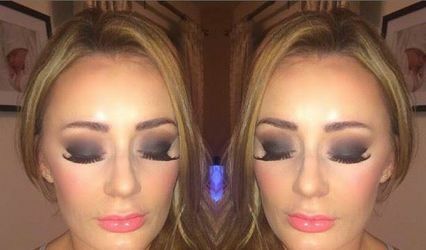 Make Up By Leanne ARE YOU A SUPPLIER? Look your very best on the happiest day of your life. 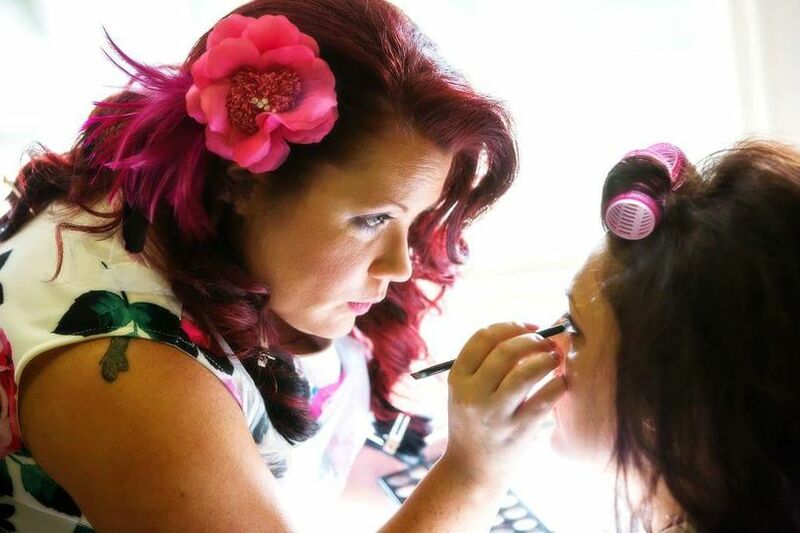 Leanne is a highly experienced professional make up artist providing you with full photo ready make-up services for any occasion or event with the help of her professional hairstylists team boasting many years of experience working alongside her. Leanne has collaborated with photographers, theatres, counters and many brides over her 20 years in the business. 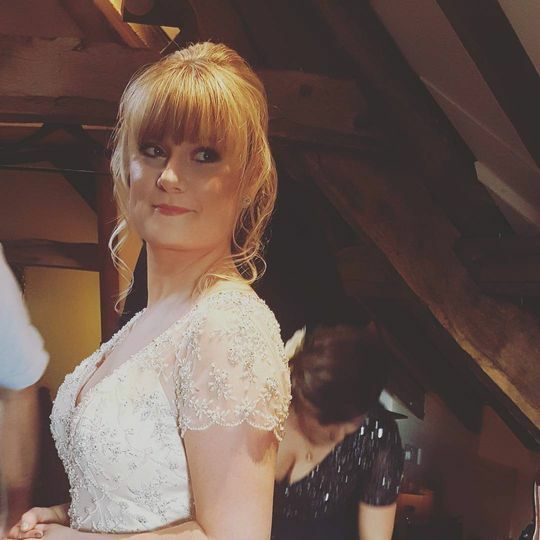 Her portfolio is truly varied, so if you are looking for a different look or theme to your big day and need the make-up to suit, then Leanne is your best choice. She can do styles from the most natural barely look to a full 'alter-ego'. 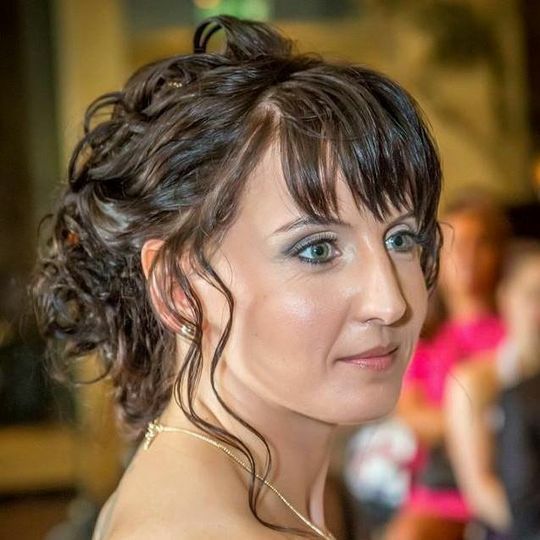 Leanne is also able to assist brides that may be a bit conscious of skin worries and cover most skin issues. She also arranges a previous trial where she can learn your specific style and get everything managed for the wedding. 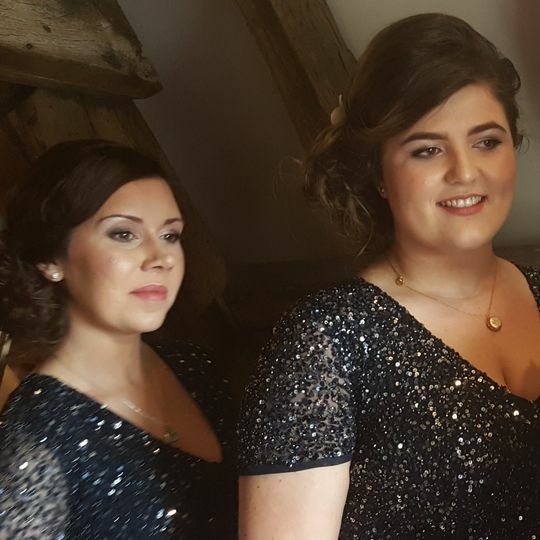 All makeup on the wedding day can be Airbrush finished which increases the longevity of the make up ten fold, decreases the need for powder, is smudge and waterproof making sure so you look amazing all day and night and completely picture perfect. 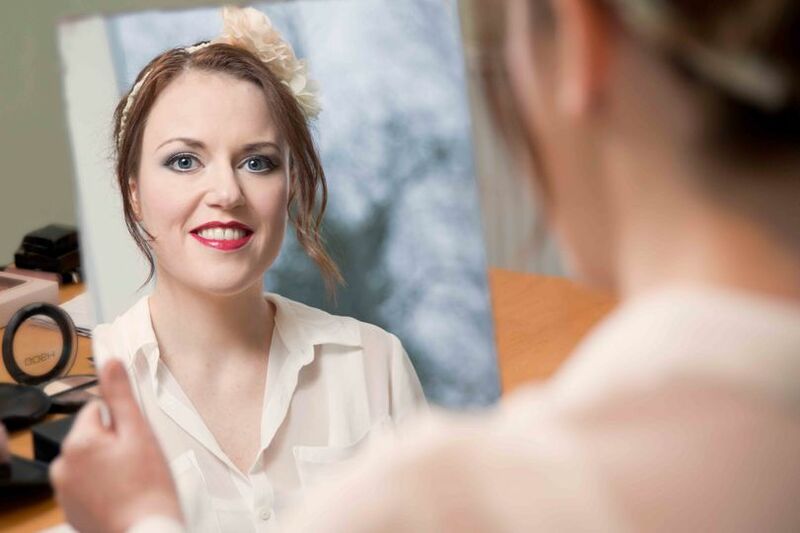 In addition, informal make-up tutoring is also offered for those who wish to learn a little for their own personal make-up applications, perfect for brides who are tying the knot abroad. Leanne can cater for most budgets and ranges, and will only use what really works. 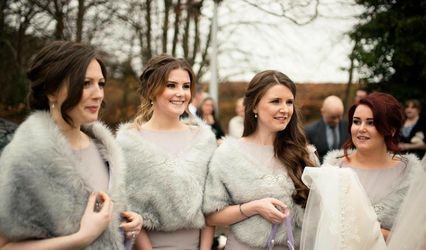 Along with the wedding morning make-up service, she also offers a service where she can be available all day for your wedding, to keep your make-up looking flawless all day. Leanne was brilliant. She provided makeup for me and 2 bridesmaids and even provided advice and assistance to a third who wasn't very make up savvy. Makeup lasted the day and well worth the money! She made us all feel comfortable and at ease on a very stressful day. Wow!!! Where do I start? Leanne is one fab lady who is incredibly talented in her work. I chose the airbrush option for my sister and I, and both of us were gobsmacked at how perfect our makeup turned out. I was dubious at first to pay so much money for makeup but it was well worth it as the quality of the makeup and the techniques used to apply it ensure you have a perfect flawless coverage. The quality was that good I slept in my makeup and woke up looking exactly the same in the morning. Leanne is very friendly and a pleasure to be with she taught my sister and I a lot of tips on applying make up for the future. She is worth every penny if you want to look gorgeous. Leanne was simply wonderful! She helped me to decide on the look I wanted and advised on what products would be best suited to my skin. I was incredibly happy with my make up on my big day and had a lot of people complementing me on my look. I would thoroughly recommend her! Leanne was brilliant! I have no self-confidence but I knew wanted a gothic look for myself and a 50s rockabilly look for my bridesmaids. Leanne knew exactly how to do it and what would work best on all our skin types. She gave us all tips for the future and even helped my mother with her foundation. She was so bubbly and friendly it really helped calm my nerves. The makeup was so well applied I only needed a tiny touch up for the night do and it was still perfect the next day. Leanne got there early and was so organised and professional that she managed to help us all stay on track. Even with all the kids milling around! Definitely worth the money and I would recommend Leanne to anyone getting married! Especially if you want something original and unique but still full of class and elegance. Everyone who has seen my pictures has said my makeup was fantastic! 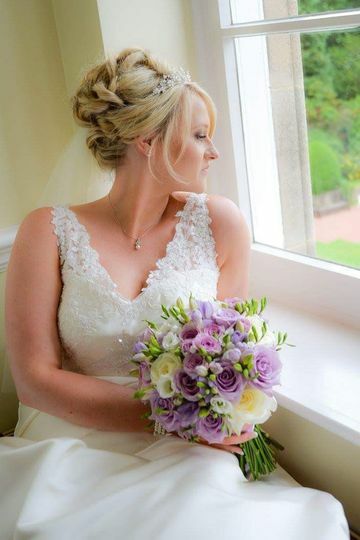 I wanted to feel my best on my special day and Make Up by Leanne delivered. Very friendly and flexible. Make up was wonderful, exactly what I asked for and made my day very special as I felt special. 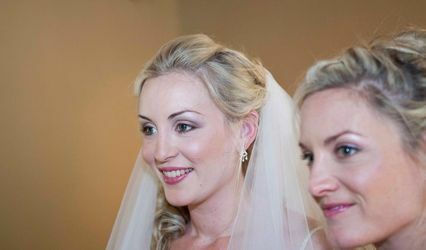 I recommend Make Up by Leanne to any bride getting married.